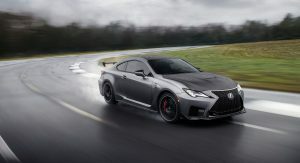 One of Lexus’ stars at the 2019 Chicago Auto Show is the RC F Track Edition. The pumped up coupe visited the Windy City right after it was officially presented in Detroit last month and is ready to engage in battle with the BMW M4, Audi RS5 and Mercedes-AMG C63. 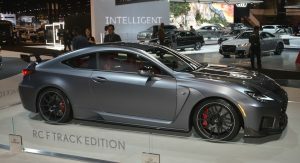 The track-focused model is 176 pounds (80 kg) lighter than the standard model thanks to a number of carbon fiber elements. 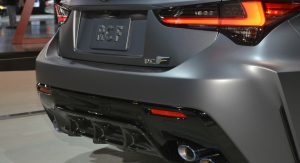 It gets standard titanium muffler and tailpipes and carbon ceramic brakes made by Brembo. 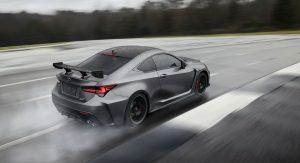 The rear wing provides with an extra 58 pounds (26 kg) of downforce compared to the 2020 RC F.
Available in Ultra White and Nebula Gray exterior colors, the RC F Track Edition sits on 19-inch BBS wheels with Michelin Pilot Sport 4S tires, and has a red leather interior with Alcantara seats and carbon fiber inserts. 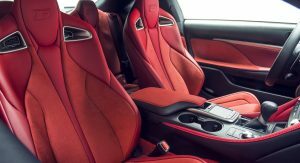 Powering it is a 5.0-liter naturally aspirated V8, rated at 472 horsepower (479 PS / 352 kW) and 395 pound-feet (536 Nm) of torque. 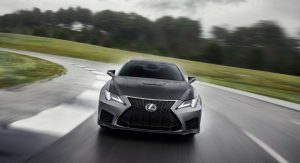 This is the same engine used in the regular 2020 RC F, and comes with an eight-speed automatic gearbox. Engage the Launch Control and see it hit 60 mph (96 km/h) in just a little under 4 seconds. 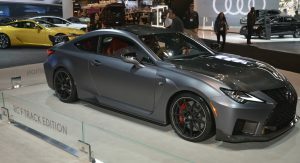 Lexus will kick off production of the RC F Track Edition in Q2, with pricing to be announced closer to its sales date. 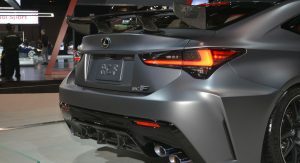 I’m so mad at Lexus. 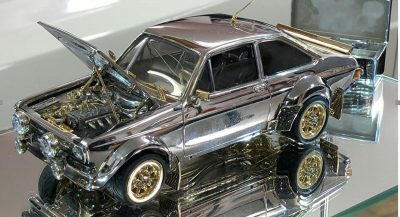 They could have done something so special with this Track Edition, but they turned it into a damn collector’s model rather than a competitor. It’s one of those vicious cycles. 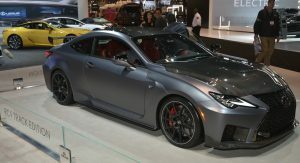 The RC sells so poorly that Toyota doesn’t see it worth the risk to invest more money in the model. 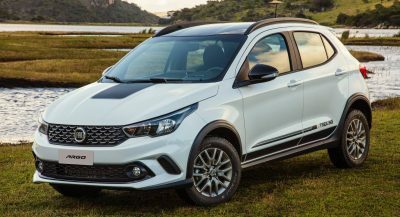 Sales get poorer and the model eventually gets killed off. 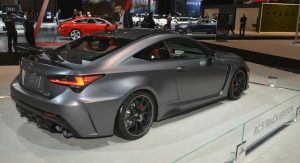 I get that, but this is the track edition. They’re only selling 60 units, less than what they sold of the anniversary edition. 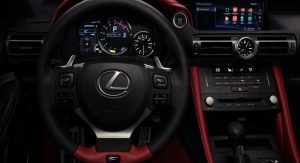 I would have expected Lexus to flex their muscle here a bit. 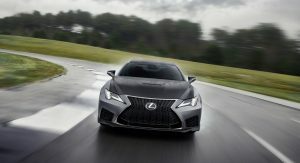 This is the fastest Lexus since the LFA. 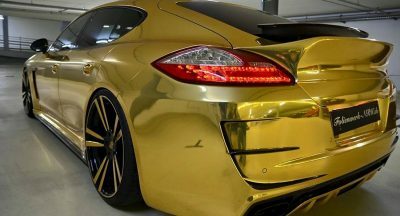 Show us whats been cooking at the R&D labs! 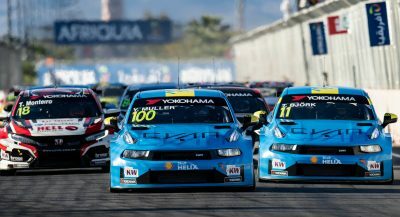 If I were Toyota, I would have used this opportunity to test the market. 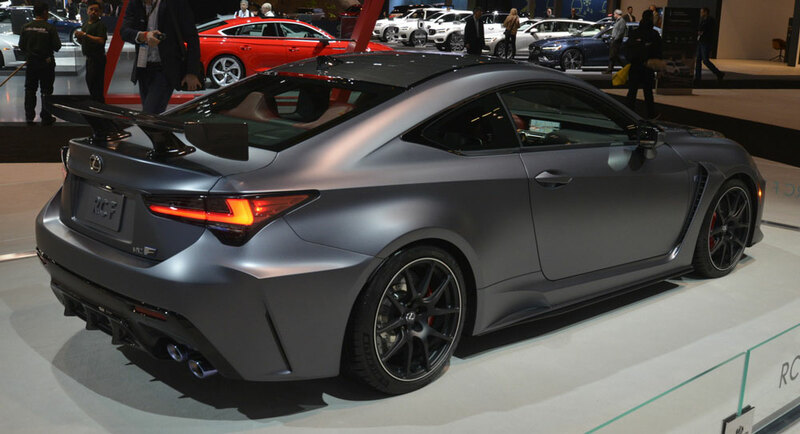 Obviously, the RCF failed in competing with the M4 as a surgical weapon so make it a hammer. 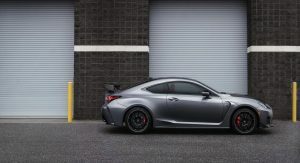 Slap on a TRD supercharger, give us carbon fiber wheels or throw us a curve ball and put in a 6-7spd manual. 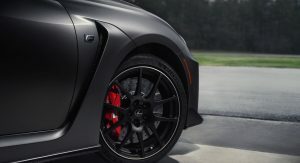 The only real performance upgrade the Track Edition has are the 2012 carbon ceramics from the LFA. That’s it. 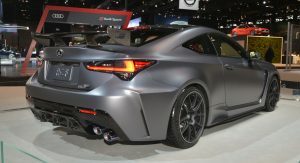 Everything else is useless carbon fiber, a wing that only has 50lbs of downforce and blue exhaust tips. Wheels look small and overwhelmed by what looks like tons of fat, overstyled body all around them. 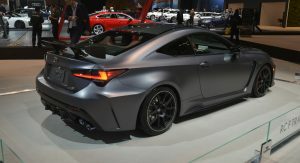 Such a missed opportunity of a sports car for Lexus, especially when the M4, M2, C63, RS5 all look so good.